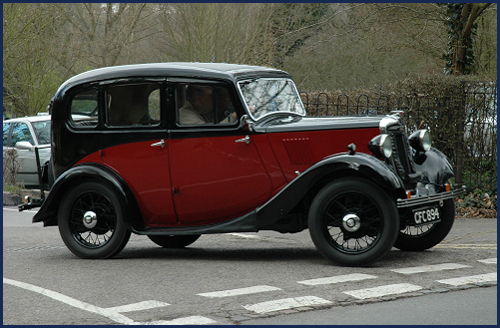 Announced in August 1934 and launched at that year’s Motor Show in October, the Eight proved exceptionally popular with over 50,000 1935 & Series 1 models being sold in just 9 months. 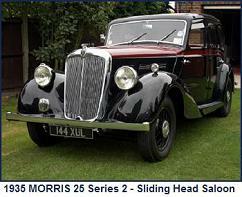 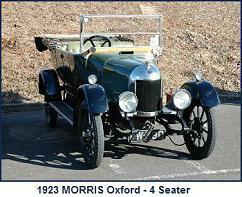 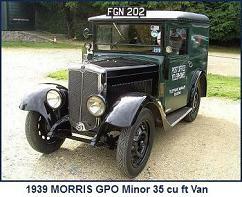 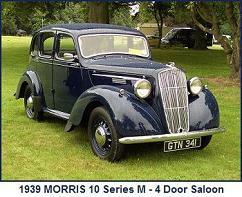 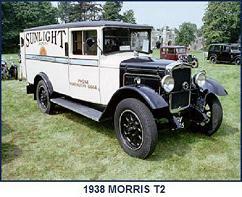 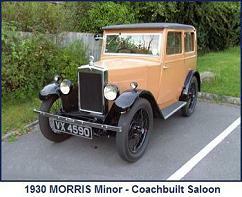 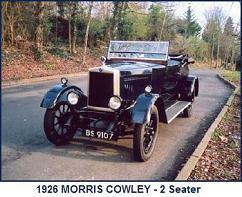 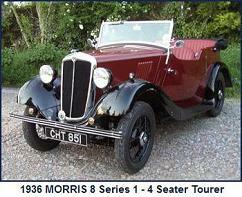 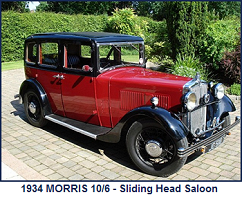 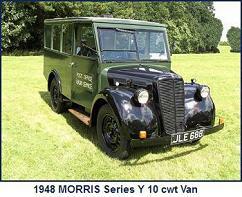 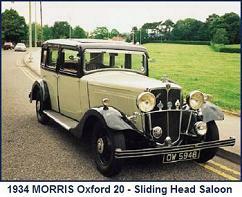 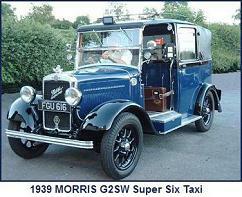 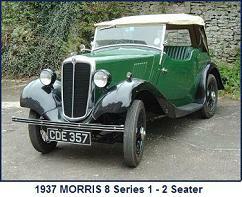 The Eight, of which 47,000 had been manufactured, was the only Morris to survive the introduction of the “series model” policy introduced in mid-1935 and on the introduction of that policy the 1935 season model was replaced by the Eight Series 1. 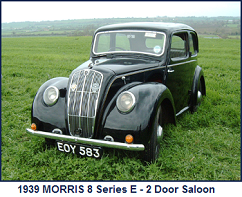 The Series 1 model featured a number of specification changes, notably replacement of fabric-disc universal joints by Hardy Spicer needle-roller joints, longer reach spark plugs and new design brake drums. 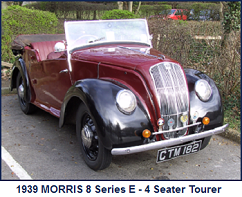 Further changes were made subsequently including a modified engine block casting and the replacement of the digital (revolving drum) speedometer by a needle-type instrument.